At Cams Hill School we are proud of our tradition of running residential trips and visits for its students. 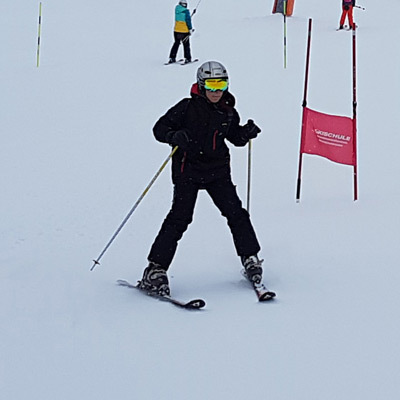 We organise a number of annual trips including Geography trips to the Wittering and Hengistbury Head, There are also biannual Ski Trips and a water sports trip to the Ardeche, as well as a History Battlefields Tour that brings the student’s studies of World War I to life. Other outings organised include theatre trips, museums, sporting events and many other topical opportunities. All trips and visits can be paid for online and, where relevant, staged payment options are available.